You can also sign up for our mailing list by filling out this form! Get updates on open call announcements, deadline reminders, and other big news! 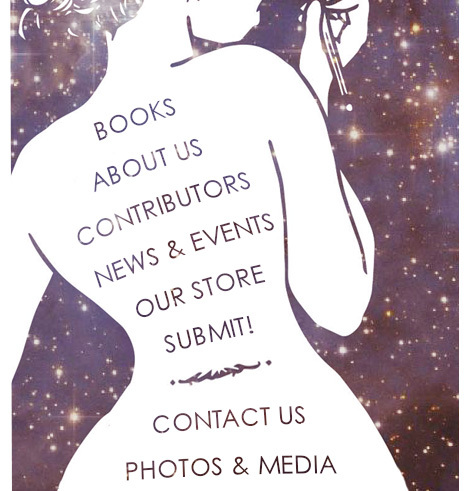 Be sure to also track us down on Twitter, Tumblr, and Facebook to be the first to get all the latest news on new issues, open calls for submissions, and where you'll be able to run into us in the big wide world.